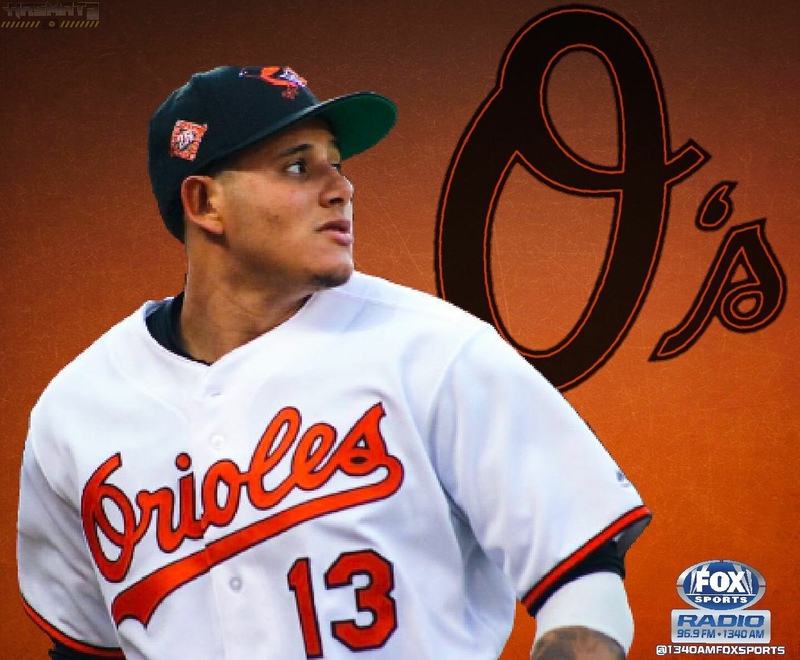 Baltimore Orioles star third baseman Manny Machado has excelled at his current position, but will he man the shortstop position next season? When drafted by the Orioles, Machado was looked at to be the shortstop of the future. 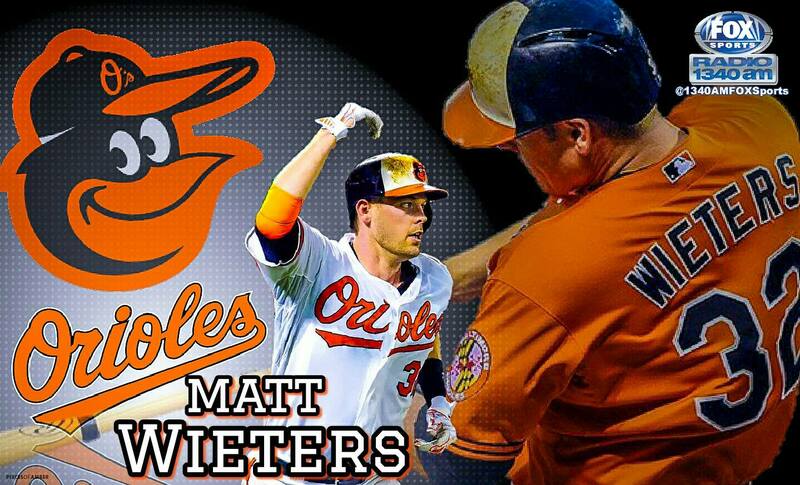 However, since arriving to the MLB in 2012, he has primarily played third base, where he has been one of the league’s elite defenders. He has logged 6331.0 innings at third base and has accrued an UZR of 66.5 over the course of six seasons. His fielding percentage sits at .968 as a third baseman. 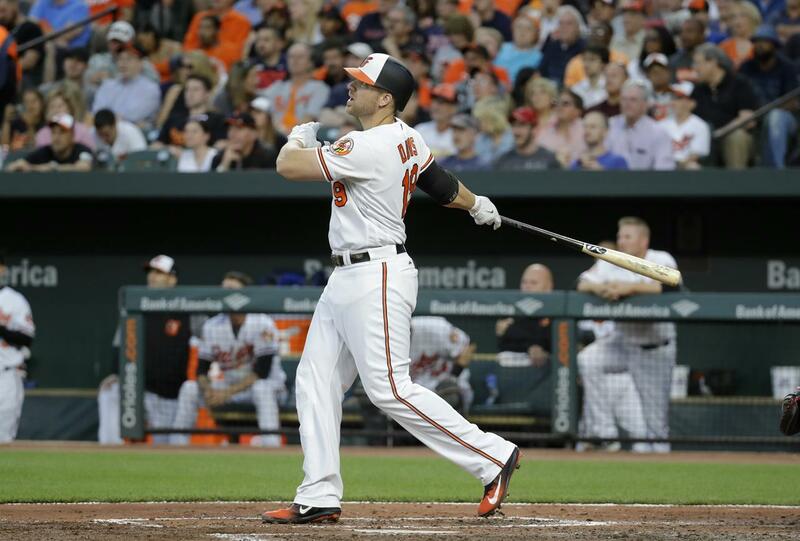 When former Orioles shortstop J.J. Hardy missed time due to injury (in 2015 and 2016), Machado has manned the position. Machado has played pretty well as a shortstop, with a fielding percentage of .965, just three points lower than his percentage at third base. 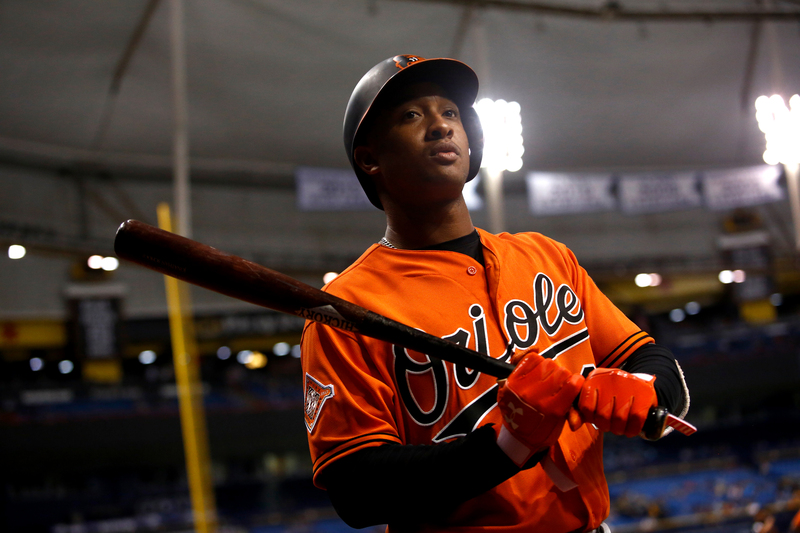 Since Baltimore acquired shortstop Tim Beckham from the Tampa Rays in August, Machado hasn’t seen any time at short. Machado hasn’t played shortstop in almost a year now, so what would be any different now? Some have mentioned that Beckham isn’t as good of a fielder as Machado is. Beckham has had a fielding percentage of .963 as a shortstop. Though he has played in 77 games as a second baseman and has fielded pretty solidly (.970), he won’t be taking Jonathan Schoop’s position at second. He also is quite inexperienced at third base, playing just seven games at the position in the Majors. To take Beckham’s strong bat out of Baltimore’s lineup would hurt them in run production more than it would help them in the field. Beckham has hit extremely well while playing in the lineup for Baltimore. He slashed .306/.348/.523 with 10 home runs and 26 RBI. Machado has won two Gold Gloves as a third baseman (2013, 2016) and one Platinum Glove (2013). His ability at third base in the field is one of the best in the game. Though he going to be in a contract year in 2018, the team is best served with his ability to play the hot corner.